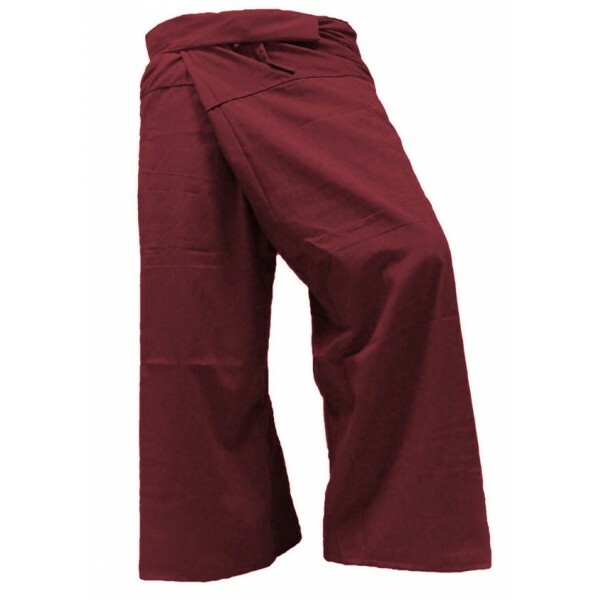 Maroon Fisherman Pants - 100% Cotton - Traditional Thai Pants! 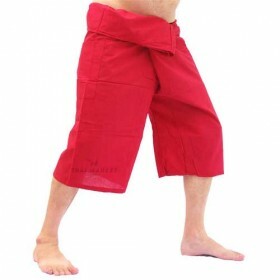 Wriggle into these Red fisherman pants & Liberate your Legs! 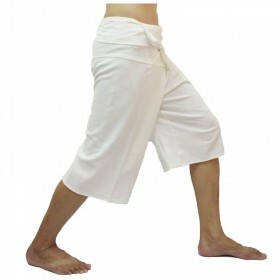 Easy, breezy, comfy, cotton pants. Maroon fisherman pants are loose fitting and comfotable . 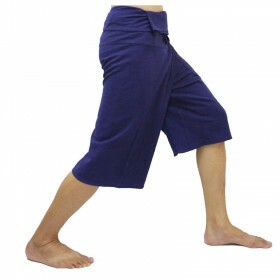 Make a clothing paradigm shift and take your legs to a cool and relaxing dimension. 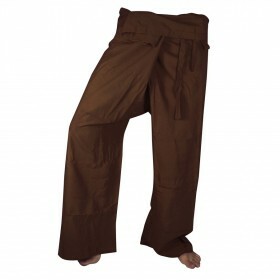 Stay cool and feel funky in all weather conditions. 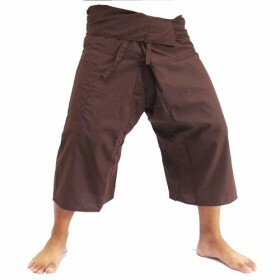 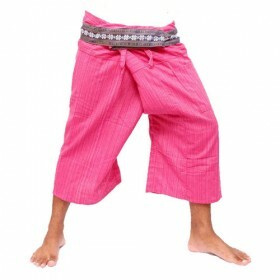 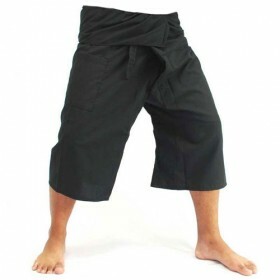 One of the great treasures you can only find in Thailand, these traditional Thai fisherman pants are lightweight wrap pants perfect for men and women! 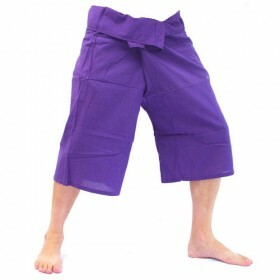 They are "free size" (one size fits all) and there is a drawstring to fasten the pants with. 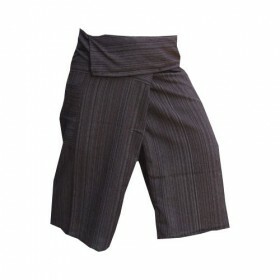 Each pair is fully adjustable to fit a wide range of body shapes and size. 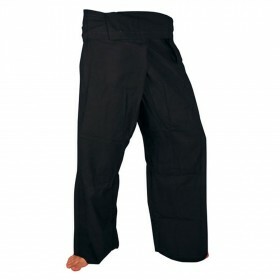 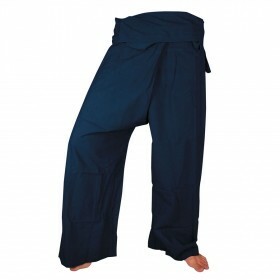 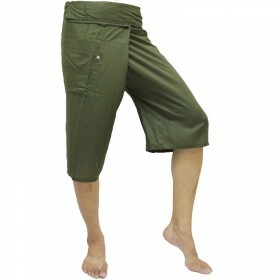 Perfect for yoga, pilates, dance, tai chi, martial arts, maternity or just comfortably chill.